My experience as a contemporary dance artist with significant training in traditional non-western forms has inspired my interest in fusion and hybridity. I have spent 27 years in modern/contemporary dance, 15 in subtle martial arts and yoga, 15 in Salsa, 10 as an avid House/club dancer, 24 as a Djembe (West African) dancer. I have trained in Viewpoints and improvisation with Barbara Dilley, been in the club and kitchen table with the likes of Rennie Harris, studied West African drumming in Senegal, Bartineoff fundamentals with Jackie Villamil, and taught creative movement to elementary school children (the best improvisers on the planet). 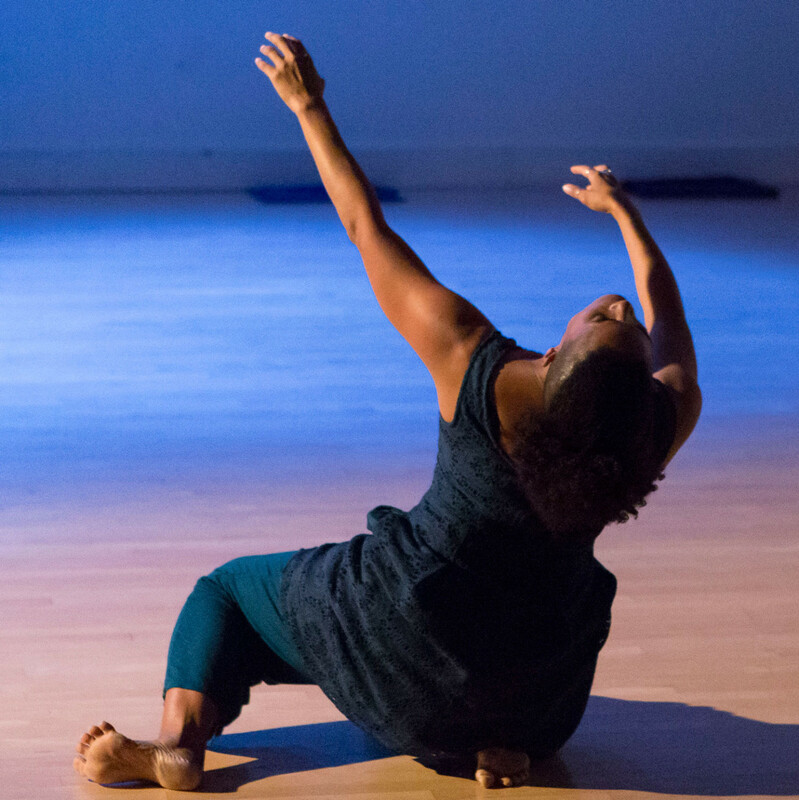 I have dedicated much of my work as a dance artist to cultivating space for diverse dance forms to exist in pluralist relationship to one another. I honor explorations that are detailed enough to recognize the workings of things, deeper than aesthetics. I am interested in demonstrating, in enacting the adaptation, response and change that we can stimulate in one another. My work brings forward an ancient sensibility toward performance as ritual and places it into interaction with an awareness of performance as presentational. I believe in the human ability to absorb experience and through intentional movement convert it, re-direct it, shape it into possibility.